Team News: Aston Villa side to face Bruce & Sheffield Wednesday revealed. Sarkic, Tuanzebe, Jedinak, Hourihane, Lansbury, Adomah, Kodjia. 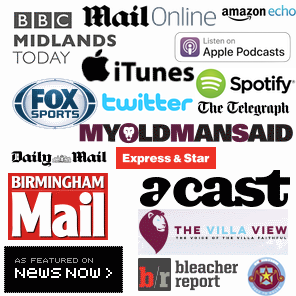 Match Preview: Aston Villa vs. Bolton – After back to back away defeats; home win please. 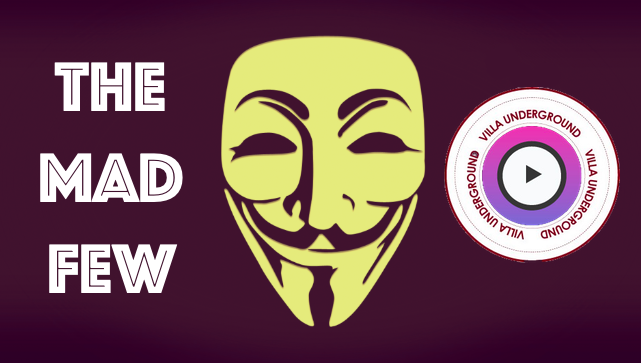 Preview: Aston Villa (v) Liverpool – Home win anyone? 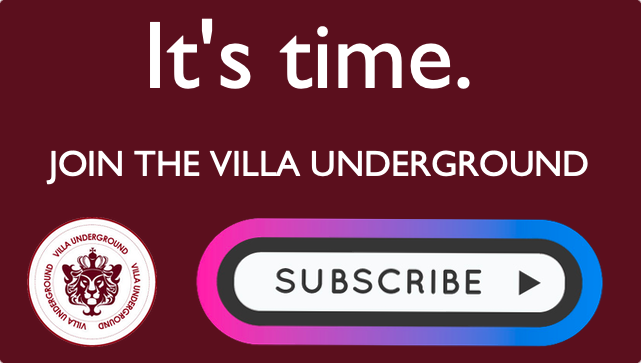 Villa Team News: Swansea vs Aston Villa – Kodjia benched in favour of El Ghazi. Fulham -v- Villa Preview: Stats, facts, predictions & Villa winning on the road.